Boasting an entire team of trained professionals and a fleet of fully-loaded vehicles, JK Enterprise Landscape Supply has the artillery to handle any type of delivery. As the landscaping of a home or business can magnify its beauty and add serious curb appeal, every property owner wants to make sure that the products and supplies they use are the best available and won’t break the bank. 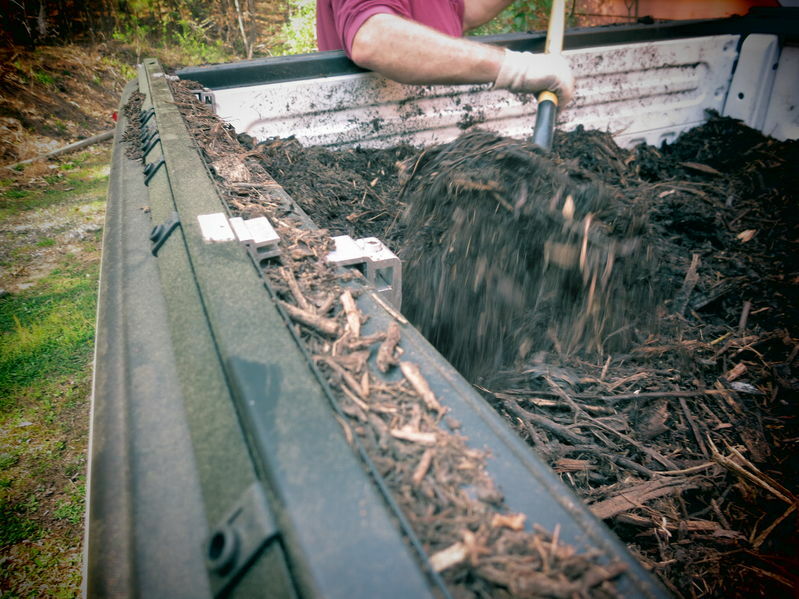 Our staff knows how important it is to entrust your bulk mulch delivery in Bethesda MD and the Washington DC area to a company known for prompt and reliable service. JK Enterprise Landscape Supply prides ourselves on providing the highest quality commercial and residential delivery services, ensuring the product fits the clients needs and budget. 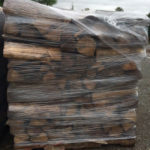 We make our scheduling flexible to fit the customer’s busy timetable, and go above and beyond to make sure that our mulch delivery services are on time, undamaged, and left in a safe manner. Although every order is different, our bulk mulches are typically delivered in one of our modern vehicles or dump trucks. The size of the truck depends on the quantity ordered, but clients can rest assured that JK Enterprise Landscape Supply can handle nearly any quantity request with only a few minimum requirements. Often times our standard delivery quantity for mulches in Bethesda MD is between the 10-30 cubic yard range but we also have the capability to provide up to 85 cubic yards as well. After many years of being a part of the Washington DC metro community, JK Enterprises understands how busy clients can be and work hard to deliver products within their schedule. Especially when dealing with large quantities of mulches and other landscaping products, quality and timing can be all the difference in getting the project done the right way. To get more information, schedule a delivery, or get a free estimate, call us today at 703-352-1858. Allow the experienced professionals at JK Enterprise Landscape Supply handle all of the details, so home and business owners can concentrate on beautifying their property!